Another ship suspected of having carried North Korean coal to South Korea was nonetheless permitted to dock at Pyeongtaek port again recently and only left last week. The Korea Customs Service reportedly searched the ship but found nothing suspicious. The Belize-registered Shining Rich docked in Pyeongtaek on Thursday afternoon and sailed for Tianjin on Saturday afternoon, according to ship tracker Marine Traffic on Sunday. 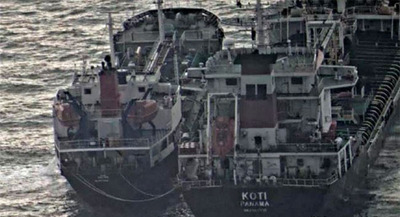 The vessel was one of five foreign ships on customs authorities' list of investigation targets on suspicion of having carried North Korean coal banned by UN Security Council resolutions. UNSC Resolution 2397 adopted last December obliges UN member states to seize, inspect and freeze any vessel in their port if they have "reasonable grounds" to believe it was "involved in activities, or the transport of items, prohibited by resolutions." "We will take action based on the outcome of an ongoing investigation," a government official here said. 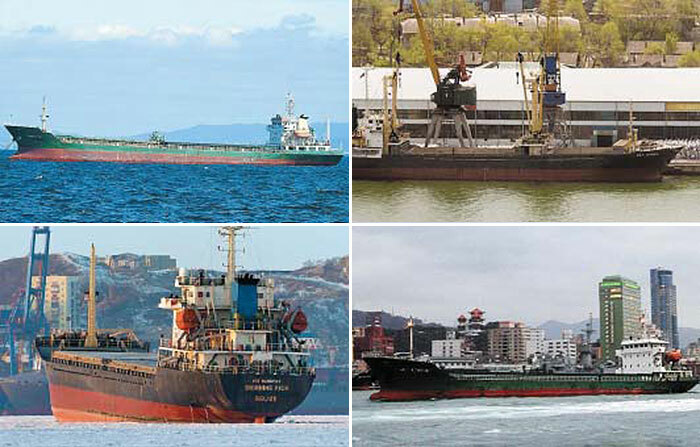 Four other ships -- the Rich Glory, Sky Angel, Jin Long and An Quan Zhou 66 -- are also suspected of carrying North Korean coal. They visited South Korean ports dozens of times even after suspicions about their shipment of North Korean coal were known, but the South Korean government took no action. Meanwhile, lawmaker Yoo Min-bong of the Liberty Korea Party said, "At least 10 foreign ships have visited South Korean ports freely, including those suspected of having smuggled North Korean coal into other countries, despite UNSC resolutions."